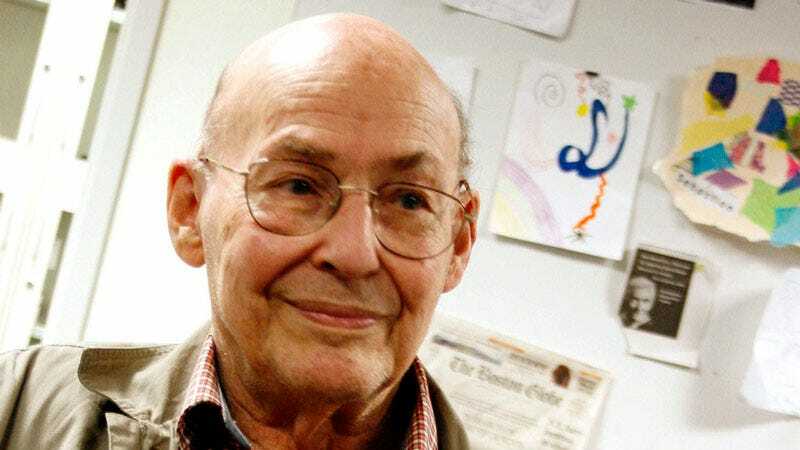 Marvin Minsky isn’t quite as well known as some of the early computer or internet pioneers, but artificial intelligence—a concept he worked to make real—has undoubtedly influence the way we all live our lives. In a fittingly detailed obituary, the New York Times lays out his life work, namely creating and advancing artificial intelligence, a pursuit he deemed “more profound” than the likes of genetics or physics. After inventing the first randomly wired neural network learning machine as a student, Minsky co-founded the MIT Artificial Intelligence Lab in 1959. His goal was to mimic human perception and intelligence in a machine; along the way, he created some of the first robotic hands with tactile sensors, while also working to address the philosophical questions posed by the machines he created. The Times reports that Minsky passed in Boston, on Sunday night, due to a brain hemorrhage.